June 21, 2016 1 CommentBy Adilia S.
Russian senator Vadim Tyulpanov calls to reduce or even eliminate the vehicle tax for motorbike riders who give consent for organ donation. The Russian senator sent the official proposal to the Minister of Healthcare and the Minister of Economic Development, Tass.ru reported. The senator proposes to establish a new category of citizens who risk their lives often. These people could be exempt from paying the vehicle tax in exchange for their written consent to donate their organs in the event of an accident. Tyulpanov believes it could reduce the number of traffic accidents related to motorbike riders. The senator pointed out that the purpose of the proposed initiative was to change the society’s attitude towards organ donation. In his opinion, it would help to save lives and health of many Russians who were in need of organ transplants. 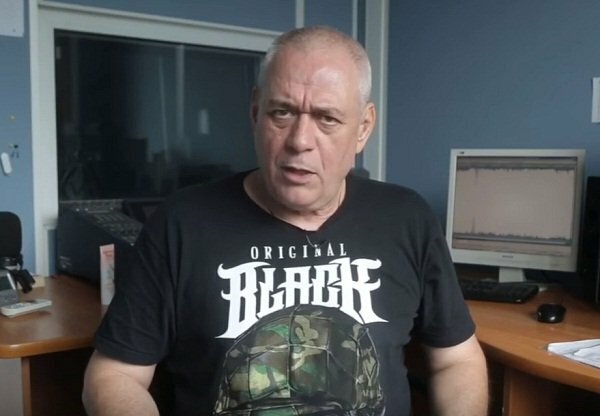 Sergey Dorenko, the chief editor of the radio station Govorit Moskva, criticized Tyulpanov’s initiative in his video blog. He said that car drivers are also responsible for traffic accidents and in most cases road accidents lead to the death of bikers, not car drivers. 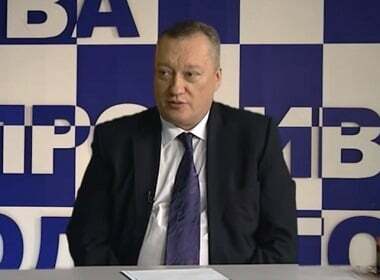 Sergey Dorenko from Govorit Moskva (“Moscow talks”) put blame for road accidents on car drivers. Viewers of the video comment that it is the officials and civil servants who should be used as organ donors, especially those who are at fault in traffic accidents. Some of Youtube users state that authorities should set an example to Russian citizens by signing up as organ donors. One person sarcastically suggested to pass a law that anyone who hits and fatally injures a motorbike rider should get 25% from the sale of his organs. Few people know that Russia has an opt-out system for organ donation. It means that all citizens are presumed to have given consent to donate their organs after their death. If they do not want to be organ donors, they are required to sign a document stating that. Such system exists in many countries. The problem is that Russian hospitals have a legal right to take organs from the deceased without notifying relatives. 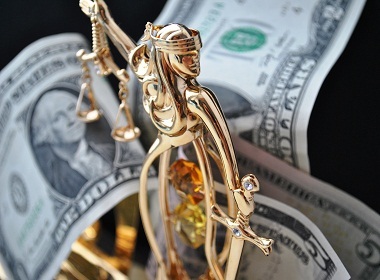 Sometimes organs are removed and sold by corrupt medical staff illegally. People in Russia do not know much about organ donation. It is associated with something dangerous and criminal. The legislation was introduced in 1992 and there are calls to modify it in accordance with the modern realities. It’s hardly likely that the system could be improved by introducing a law that deals with one category of drivers rather than addresses problems of organ donation. The Internet users were split in their opinions, who is right: bikers or car drivers? Most people were angry about the fact that they have to donate organs. The majority didn’t views it as something generous and important for saving lives. That’s what some Russians wrote after watching Sergey Dorenko’s video about the senator’s initiative — click to enlarge.